At Genesis Plastic Surgery & Medical Spa, we perform both surgical procedures and non-surgical med spa treatments. Dr. Jayesh Panchal is a skilled plastic surgeon. He performs cosmetic surgery for men as well as for for women, from facial rejuvenation, mommy makeovers to breast augmentations. Certified Physician Assistant Tiffany Bankston is qualified in many med spa treatments, from BOTOX and fillers to ThermiVa feminine rejuvenation. Please contact Genesis Plastic Surgery & Medical Spa to begin your journey to a new you. See the results of your breast augmentation, facial surgery and rhinoplasty before your procedure. Our advanced VR technology lets you “try on” different looks so you can make an educated decision about your surgery options. At Genesis Plastic Surgery & Medical Spa, we offer plastic surgery and non-surgical medical spa services customized to enhance your look and self-esteem. Our skilled team of specialists, including Dr. Jayesh Panchal, will discuss all of the options available to you for achieving the changes you want to make. Patient satisfaction and long-term relationships are our top priority. 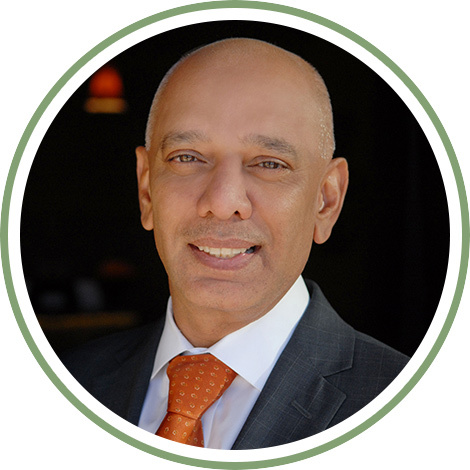 "I consulted 3 surgeons before choosing Dr. Panchal. He listened to my concerns, then explained options. He did not try to get me to include additional procedures. My experience was exactly as he and his staff had informed me. I had a neck lift in 2011, and am still very pleased. His staff is professional, his bedside manner is gentle. The before-and-after photos are…"